MEGHAN MARKLE, 37, will welcome her first child any day now and throughout her pregnancy she has always stepped out looking very stylish. 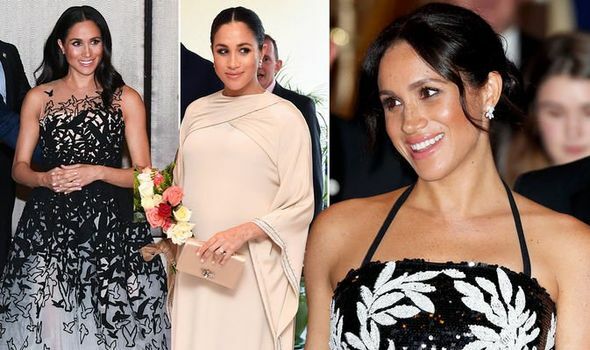 With a maternity wardrobe bursting with designer styles, the Duchess of Sussex spent an eye-watering sum of money on her outfits. How much was her maternity wardrobe worth?